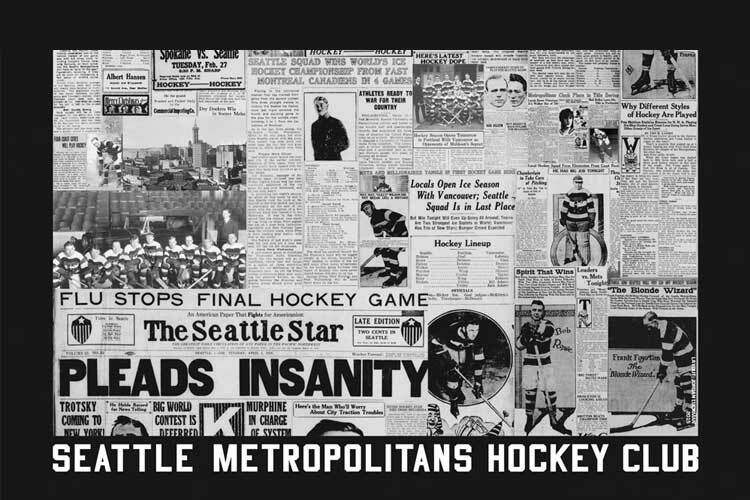 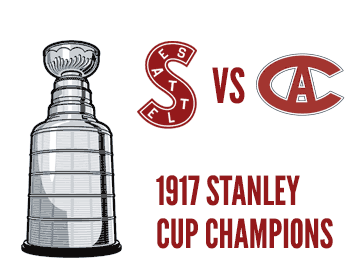 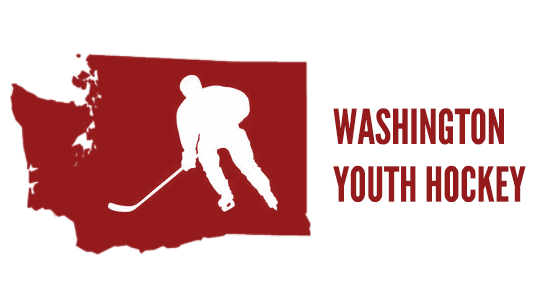 Learn more about Seattle's hockey legacy. 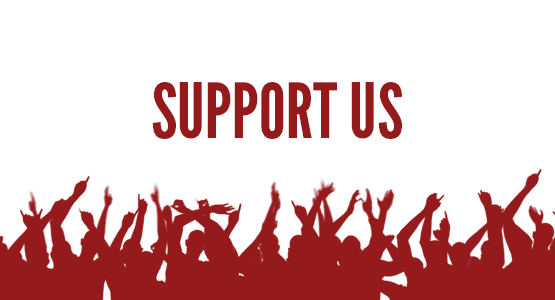 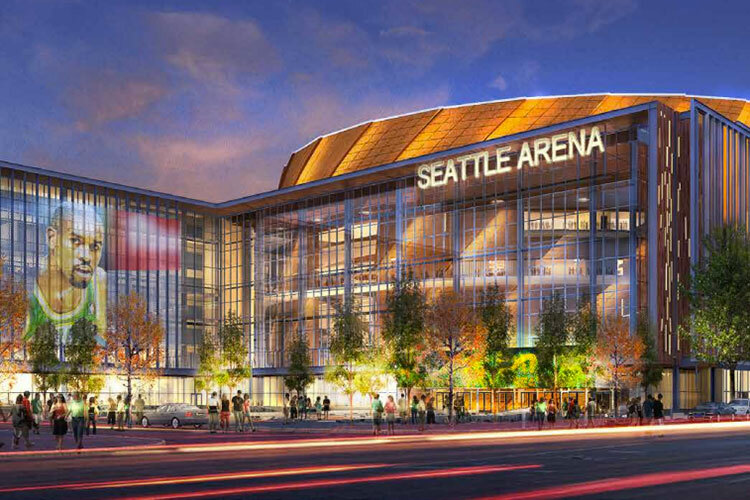 Learn more about the proposed Sonics Arena. 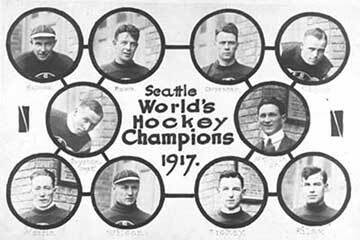 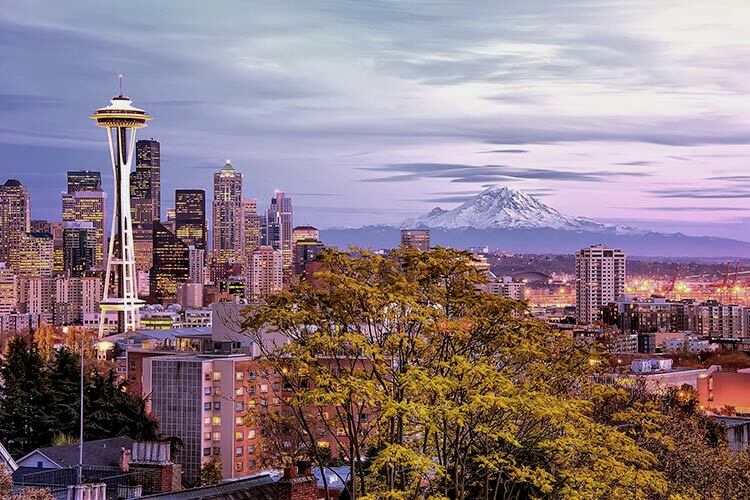 Read the 10 reasons why the NHL needs to expand to Seattle. 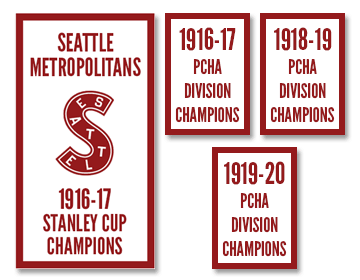 A world-class arena for Seattle?